Have you ever given thanks for Colonel Richard Moody and the Royal Engineers who defended us in BC’s first war? Have you ever even heard of BC’s first war? 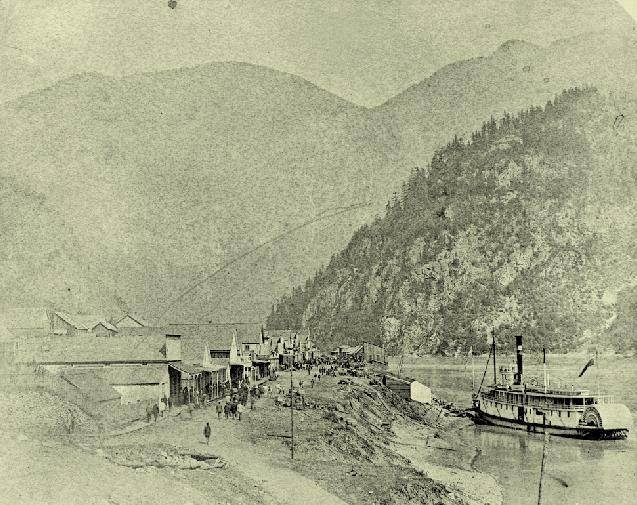 In 1858, Colonel Moody’s troops steamed north along the Fraser River to Yale on the Enterprise. Ned McGowan had led a vigilante gang to falsely imprison the Yale Justice of the Peace, PB Whannel. Ned McGowan had great influence with the vigilantes, as he was both a former Philadelphia Police superintendent implicated in a bank robbery and a former California judge acquitted on a murder charge. Without Moody’s intervention, the fear was that BC would be quickly annexed to the USA by Ned McGowan’s gang. Born on Feb 13 1803 in Barbados, Colonel Moody became the second-most important leader in the formation of BC. Like our first BC Governor James Douglas who was born in British Guyana, Moody brought Caribbean ingenuity and vision to the frontiers of Western Canada. Moody had entered the army at an early age. 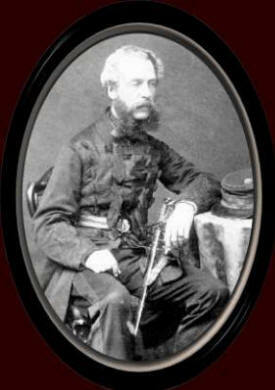 Moody’s father Thomas was also a Colonel in the Royal Engineers. 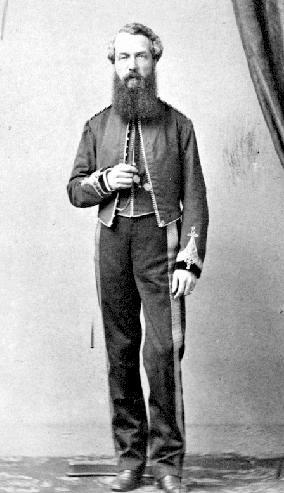 A graduate of the Royal Academy at Woolich, Moody joined the Royal Engineers in 1830 and served in Ireland and the West Indies, as well as a professor in Woolich. After Moody had been sick twice from yellow fever, he drew plans submitted to Queen Victoria for restoring Edinburgh Castle. In 1841 he went to the Falkland Islands as Lieutenant Governor, later Governor where he stayed until 1849. In 1858 Moody was appointed Chief Commissioner of Lands and Works and Lieutenant Governor of the new colony of BC. Moody was soon sworn in as Deputy to Douglas on the mainland and empowered to take his place, if anything should happen to the Governor. Moody’s role in the colony was two-fold: to provide military support and to carry out major building projects with the Government considered necessary to keep up with a sudden growth in population and commerce. Moody’s Sappers were specially trained in surveying, reconnaissance, and constructing roads, bridges, and fortifications. They represented many trades such as printers, draughtsmen, photographers, carpenters, blacksmiths, and masons. Colonel Moody personally chose BC’s first Capital New Westminster, established the Cariboo Wagon Road, and gave us the incalculable gift of Stanley Park. Moody also named Burnaby Lake (of Burnaby City) after his private secretary Robert Burnaby, and named Port Coquitlam’s 400-foot ‘Mary Hill’ after his dear wife ‘Mary’. Thanks to Captain George H. Richards who thoroughly surveyed the BC Coast, Colonel Moody’s name has been immortalized in BC history with the city of Port Moody. 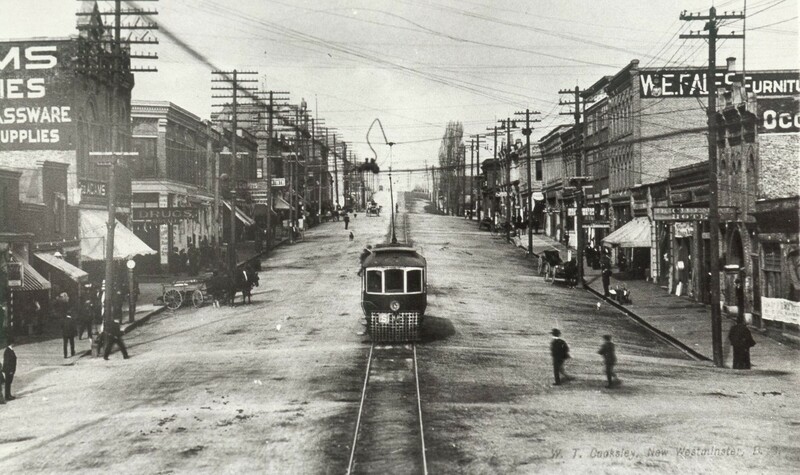 The city was established from the end of a trail cut by the Royal Engineers, now known as North Road to connect New Westminster with Burrard Inlet. 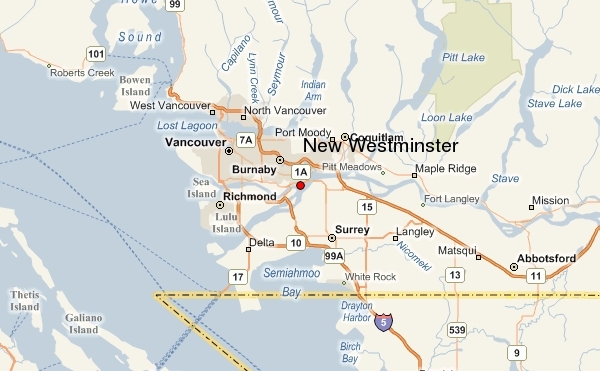 Port Moody was developed to defend New Westminster from potential attack from the USA. The town grew rapidly after 1859, following land grants to Moody’s Royal Engineers who then settled there. All of the officers returned to England, but most of the sappers and their families chose to remain, accepting 150-acre land grants as compensation. Port Moody was the Canadian Pacific Railway’s original western terminus. 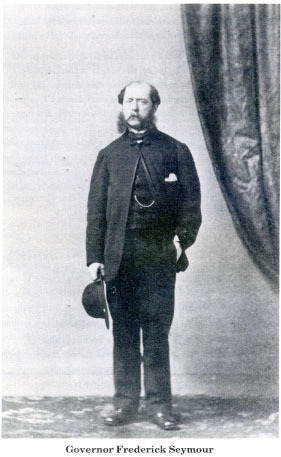 In 1863 Colonel Moody planned to cut a trail from New Westminster to Jericho Beach due west, but Lieutenant Governor Douglas was very much in opposition. Of this venture, the matter was taken to the Colonial House, London, England, and permission was granted for Colonel Moody to proceed with the trail. Unfortunately he ran out of money before completion and the trail ended at Burrard Inlet. Moody’s Royal Engineer detachment was disbanded by Governor James Douglas in 1863. Only 15 men accompanied Colonel Moody back to England, with the remainder settling in the new colony. 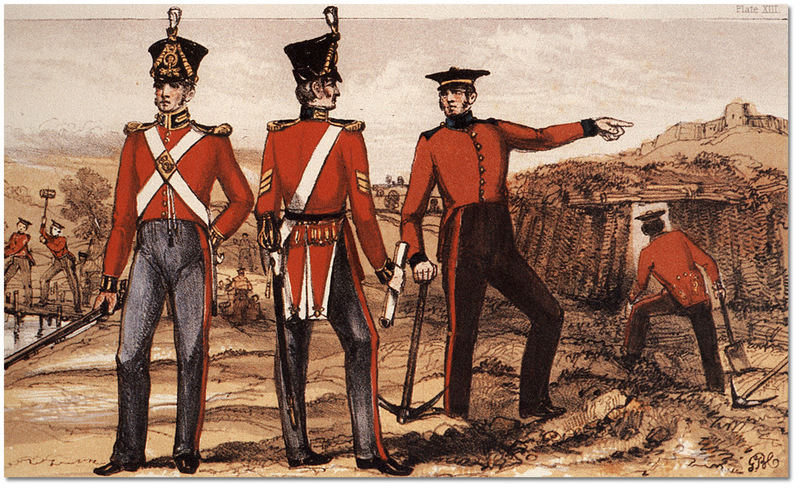 These men formed the nucleus of the volunteer soldiers that led to the formation of the BC Regiment twenty years later. Colonel Moody left his mark not only in the physical but also in the spiritual. At the conclusion of BC’s ‘Ned McGowan War’, as it was Sunday morning, Colonel Moody invited forty miners to join him at the courthouse for worship. As no clergy was present, Colonel Moody himself led worship from the Anglican Book of Common Prayer. 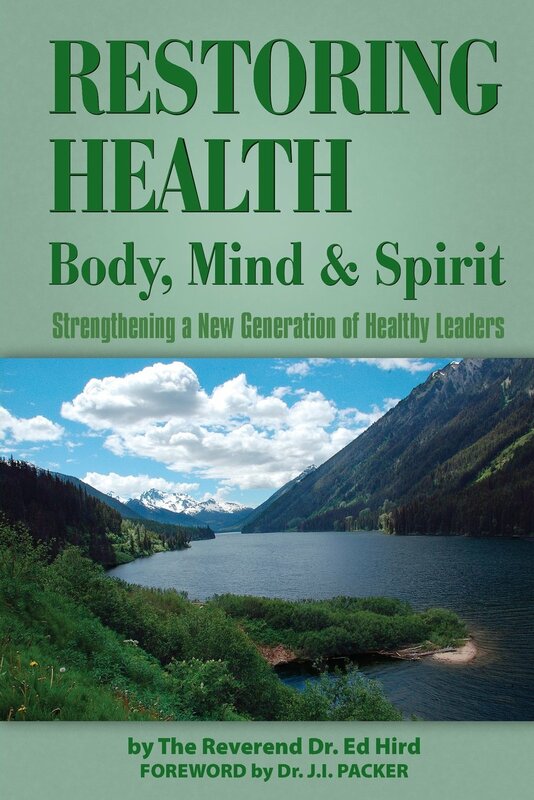 “It was the first time in British Columbia that the Liturgy of our Church was read,” wrote Moody. “To me God in his mercy granted this privilege. The room was crowded with Hill’s Bar men…old grey-bearded men, young eager-eyed men, stern middle-aged men of all nations knelt with me before the throne of Grace…” My prayer for those reading this article is that like Colonel Moody, each of us may leave a lasting impact not only in the physical but also the spiritual. Categories: BC, Canada, history, Uncategorized | Tags: Anglican, Anglican Coalition in Canada, Anglican Mission in the Americas (Canada), Barbados, Battle for the Soul of Canada, BC Gold Rush, BC Premier Armor de Cosmos, BC's First War, book of Common Prayer, British Guyana, Burnaby Lake, Burrard Inlet, Canadian Pacific Railway, Captain George H Richards, Caribbean, Cariboo Wagon Road, Colonel Richard Moody, Colonial House, Edinburgh Castle, England, Enterprise ship, Falkland Islands, Fraser River, Governor James Douglas, Hanging Judge, Hill's Bar Men, Jericho Beach, Lieutenant Governor, Liturgy, London, Mary Hill, Matthew Begbie, Ned MacGowan Gang, Ned McGowan, New Westminster, PB Whannel, Philadelphia, Port Coquitlam, Port Moody, Queen Victoria, Rev Ed Hird, Rev Lundin Brown, Robert Burnaby, Royal Engineers, San Francisco, Sappers, Sapperton, St. Simon's Church North Vancouver, Stanley Park, Western Canada, Woolich, worship, Yale | Permalink.